Within Manor Lakes are inspiring residential neighbourhoods that celebrate the distinct geographic, historical and botanical features of Manor Lakes. These distinct residential neighbourhoods provide homebuyers with a choice of locations, where they can buy land and build a new home that best suits their lifestyle and budget requirements. No matter where you decide to buy, our neighbourhoods enjoy easy access to all the established amenities of Manor Lakes, with many more exciting amenities planned to follow, as our community continues to grow. So if you’re looking for a new home or your next home, Manor Lakes offers a wide range of buying and building opportunities perfectly suited to a modern way of life. Our Lakeside neighbourhood provides homebuyers with aspirational lifestyle opportunities. Here a focus of the Lakeside neighbourhood master plan is to provide purchasers with the confidence and freedom to build a large family home, by offering an inspiring mix of premier home sites, of which 60% are planned to exceed 500m2. Lakeside will offer extensive walking and bike paths, fitness stations, a collection of playgrounds for all ages, a splash park, extensive landscaping, enhanced wetlands and expansive open space. Lollipop Hill is an exciting and fast-growing neighbourhood within the Manor Lakes Community ever popular with first-home buyers and young and growing families. 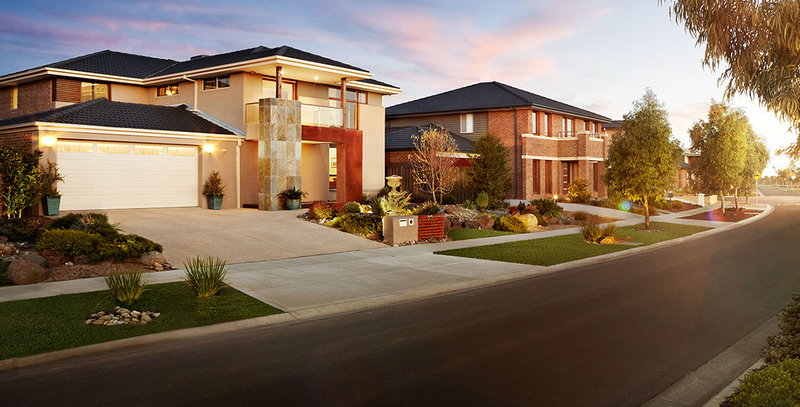 The reason for Lollipop Hill’s popularity is the variety of affordable home sites on offer, each suitable for a wide selection of family homes designed by Melbourne’s leading home builders.